"Get accustomed to receiving compliments .."
Practice dedicated to Non-Surgical Aesthetics Medicine. "The wellbeing of our clients"
We believe that everybody deserves to feel great about the way they look, and our portfolio of treatments are suitable for every need. We offer affordable and safe treatments for people of all ages. We practise pioneering techniques and protocol to ensure virtually zero downtime, to achieve your "as desired" results. Bioremodeling is an innovative approach to anti-ageing treatments, which acts directly on skin laxity. 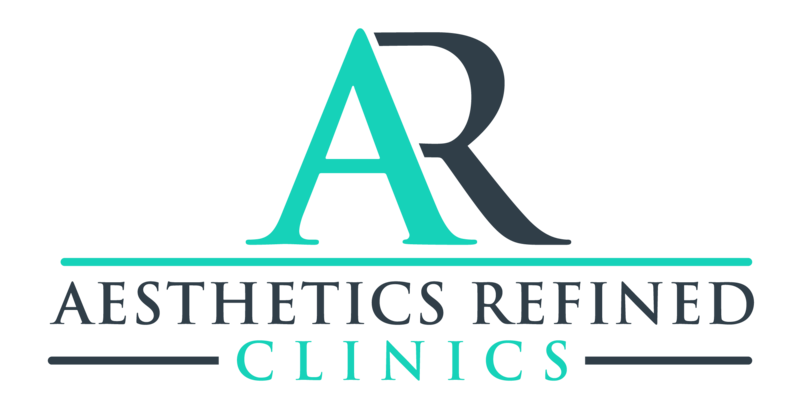 Aesthetics Refined Clinics is a strictly private, personal and professional aesthetics clinic. Our knowledge is based on experience. We are passionate about every detail in what we undertake and with one goal in mind: the wellbeing of our clients. Copyright © 2017 Aesthetics Refined Clinics Limited. All Rights Reserved.